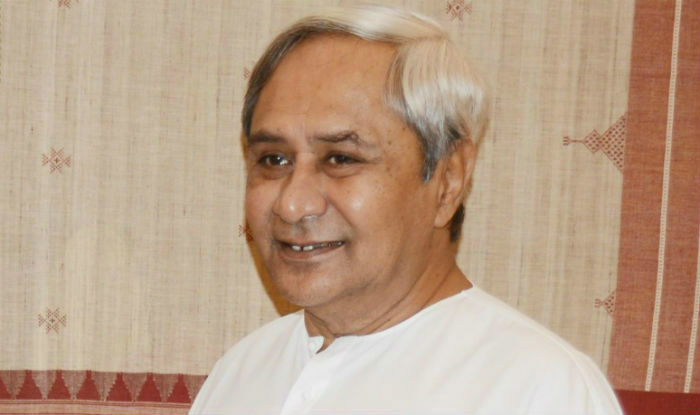 Bhubaneswar: It seems the Naveen Pattnaik led Biju Janata Dal (BJD) is on a massive and well planned public connect exercise. After meeting the state media persons for the first time in his 17 years of Rule, Odisha Chief Minister Naveen Pattnaik has taken another step which is also a first in his long tenure. For the First time a meeting of the Odisha Cabinet is being held outside the state capital Bhubaneswar today. The cabinet meeting is scheduled held at the Puri, coinciding with the BJD’s foundation day celebrations there. Reliable sources said major decisions will be taken by the cabinet and the Chief Minister will announce it at the BJD Foundation Day meeting. Yesterday, on the eve of the party’s 20th foundation day, the CM had said that regional parties should have better coordination to strengthen cooperative federalism.